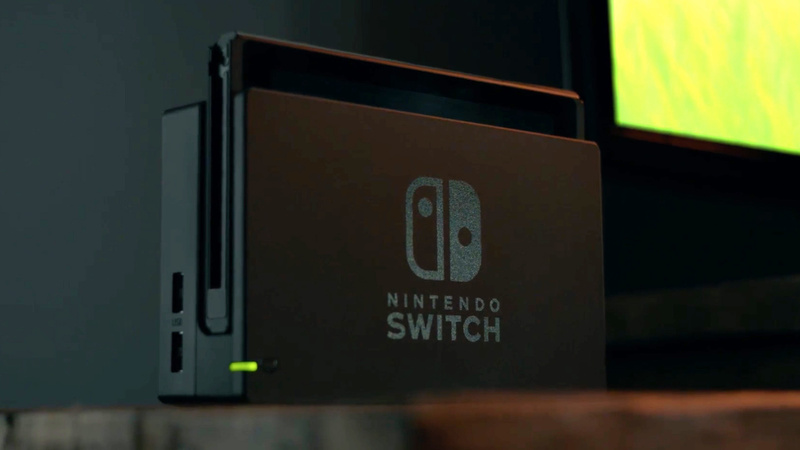 The Nintendo Switch, the latest console by the Japanese company released earlier this year in all regions, has managed to become quite successful in just a few months, but things will eventually slow down if Nintendo cannot keep up the momentum with the release of major titles. While first party titles will be releasing throughout the year at a steady pace, the same cannot be said about big third party releases, and it seems like Nintendo wants to change this as quickly as possible. In a new report posted by Asia Nikkei, it’s been revealed that Nintendo has asked one specific developer to release major titles as early as possible. There’s no way to know which team Nintendo asked to quickly release major titles, but it’s likely a Japanese team, considering it’s a report from Asia Nikkei. There aren’t many Switch third party titles announced for this year so far, but one of them could be the Mario + Rabbids crossover RPG. A new rumor from last week revealed that the game is indeed in development and that is supposedly releasing in either August or September. With E3 being so close, there’s a good chance that this game will be revealed next month.